Kreston Reeves is a leading accountancy and financial services firm located across London and the South East. Kreston Reeves, a leading accountancy and financial services firm based in London and the South East, provides a full range of accountancy, business advisory and financial services that help their UK and international clients achieve personal and business goals. 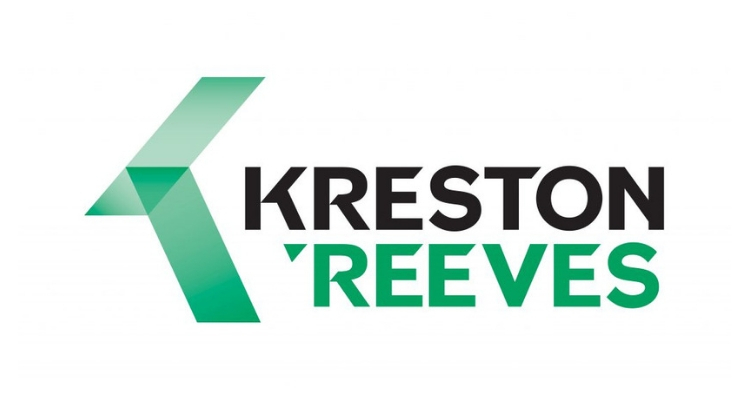 Kreston Reeves are providing one 3-month internship with their Online Outsourcing Accounting team. This will involve assessing client accounting needs and recommending improvements, working with staff and clients to develop their online accounting software and assisting with seminars and training events. 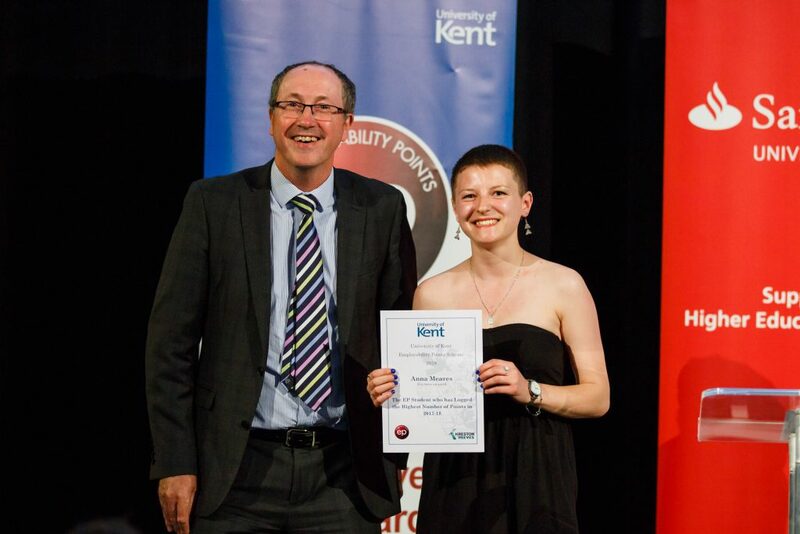 Kreston Reeves are also providing £350 Amazon voucher to the highest scoring student in 2018, and £250 Amazon voucher to the second highest scoring student.